« Grammar Giggle – What Year Is It? A friend sent this to me. 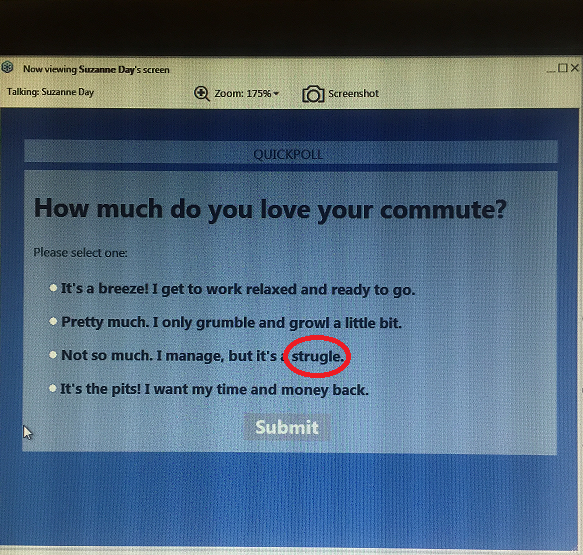 She was taking a survey from our local transportation system company and came upon this obvious typo.